The sun is rising, eyes are closing, and ghosts are dressed for the ballroom. 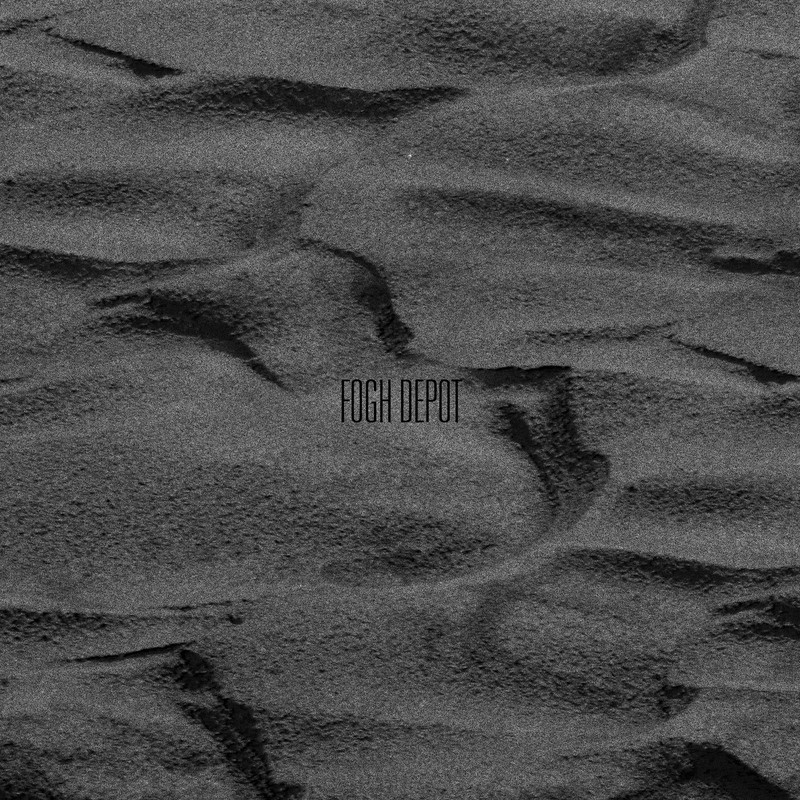 Fogh Depot is the album an undertaker puts on while sipping a glass of dark red wine after work. Or, perhaps it should be vodka? The Fogh Depot trio hails from Moscow. And it fits right under the Denovali label’s umbrella of darkjazz groups, unafraid to flash a license to experiment on this, their debut record. “Anticyclone” is a promising start; the space is set with curtains of rich bass hum and a slowly dancing candle of saxophone. Electronic pistons drift across rifts of wavering consciousness until a mechanical organism comes to life via the upright bass being fed through a synth. The resulting modulations that form the backbone of this piece are great. Over four minutes pass before these synthetics join forces with a sleepy sax shuffle, establishing Fogh Depot’s special version of darkjazz with their strongest piece right out of the gates. When the electronic elements are the star of the show, this band flies. But the climax might have come a tad too early! “Mining (BTC)” goes down like a midnight red, as sinews of bass and rhythm give flight to the smooth saxophone and minimalist electronics. “Orphan Drug” pours white hot acid on top of a caterwauling coda before a stoned nocturne takes over. The guitar playing and saxophone together channel the spirit of Kilimanjaro Darkjazz Ensemble here more than anywhere else on the record. While Fogh Depot occasionally sounds like a familiar kind of darkjazz, this album features a lot of experimental twists that come across as ambient cul de sacs with jazzy drums. We hear the potential for late-night Weather Channel listening. “Nevalyshka” is more of a piano-led sonata while the skittery, sleepy tone of “Tattoo” can easily float one’s subconscious on a raft. At times several songs can pass by before the listener realizes it, like a blanket of ash discovered after a good night’s sleep. fatherhood is the lens. freedom is the place.